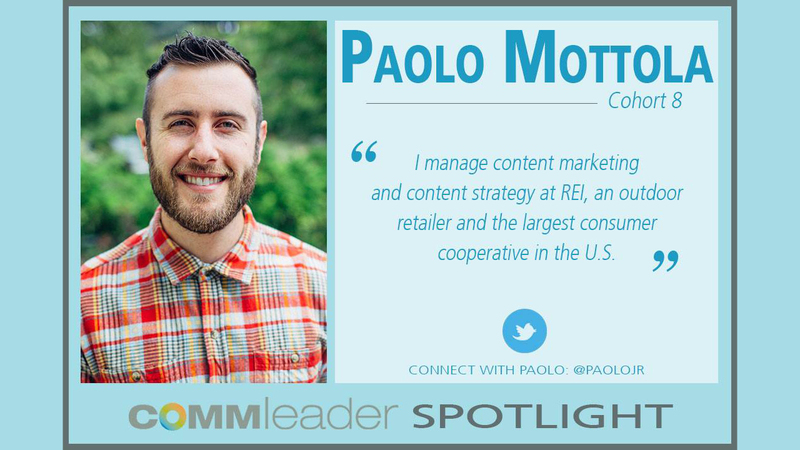 I manage content marketing and content strategy at REI, an outdoor retailer and the largest consumer cooperative in the U.S. I get to work with a talented team on developing brand-building content and information products that’s all about celebrating and playing in the outdoors. I think a lot about the media landscape, how people interact with each other online and how our brand can be a part of these trends organically and authentically. During my time in the MCDM, the discussions that most affected my job today had to do with the evolution of communication channels, and the new standards of speed and transparency that we culturally expect with these changes. 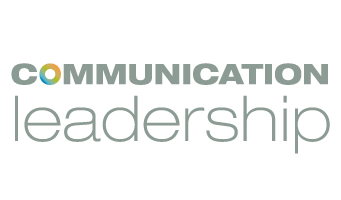 In business, these communications changes and expectations can crush you or become a competitive advantage. I was a full-time student, working full-time. The schedule worked out fine but I was admittedly drained the day after an evening class. On the other hand, I probably would have spent the time binging on Netflix otherwise and would have dealt with the same lack of sleep. Media law with Kraig Baker. The changes in media and communications come with inherent legal implications that you have to be aware of working at a well-known brand. Familiarity with media law is a critical aspect of driving my areas of the business responsibly. I think I get a little street cred with the lawyers, too. Interacting with the members of my cohort from other countries. I always appreciated the diverse perspectives that challenged me to not think so domestically. Career-wise, what is your ultimate digital media goal? Get Mark Zuckerberg to accept my friend request. What digital trends are you most intrigued by right now? Multiscreen is most compelling. The idea of picking up where you left off on consuming a piece of content across devices and screens isn’t a new idea but it’s actually becoming real. As a result, content creators can’t just think about “mobile first,” they have to think about “mobile first, then desktop, then big screen, then tablet, then mobile last.” Not all content easily scales from a 4” screen to a 46” screen, but that is the reality of media consumption. I’m not too intimidated by trying food, but I have to say that fried squid eggs weirded me out. I was in San Sebastian, Spain, as a teenager.